You can be able to identify someone who is not a New Yorker from a mile away. They not only have a confused look in their eyes but the will also be looking around figuring out where to go next. Do you want a confused fellow handling your air duct cleaning? What about someone who isn’t familiar with New York’s architecture cleaning your air ducts? Will they even be able to give contractors instructions? Choosing to work with a local air duct cleaning company means that they will not have any trouble with your building regardless whether it’s residential or commercial. They understand the unique features of New York buildings and can therefore clean your air ducts well. Therefore, whether your building is on Long Island, Brooklyn or Queens, you can be sure of getting quality air duct cleaning services. Hiring local services including local NYC air duct cleaning services is one of the best ways to meet more people and eventually build a network. You get to interact with local air duct cleaning contractors and company owners. These contractors are the same people who coach your local teams etc. Also, when you hire local contractors, you improve the community you reside in. Who knows, since the contractors are in your community money spent locally might end up back in your business. Hiring local services will help in the development and growth of your neighborhood and city. Therefore, when you hire locally, you’re helping improve your community’s schools, police department, etc. So hire locally for an amazing networking opportunity. 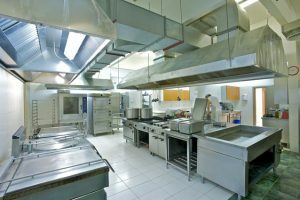 When you are hiring someone to clean your building’s air ducts, you want someone who understands the local market intimately. 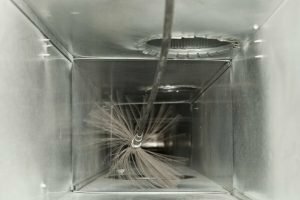 You’ll want a company with experience and has its feet on the ground when it comes to finding the best air duct cleaning equipment and products. Often, a local company can help you save money. For instance, if your air duct needs a replacement, they will know where to find quality and affordable parts. In additions, if you are in need of other heating and cooling services, they will have networked with other companies in the HVAC industry and will be in a position to make recommendations. If you are a New York resident, when you are hiring a local NYC air duct cleaning company, you’ll be working with contractors who are, in many ways, also your neighbors. Therefore, they will have a vested interest in providing top-tier services since they don’t want to tarnish their reputation and also want to maintain a good business relationship will local residents and businesses. 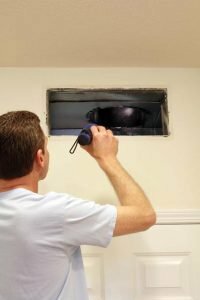 They will go out of their way to ensure that your air duct system is thoroughly cleaned, spot potential problems with your dryer vent and even make recommendations regarding repairs and maintenance. After all, they want you to recommend their services to your friends, co-workers, neighbors, friends of friends and family. Once you are ready to work with a dryer vent cleaning company, your next step should be to consider local services. 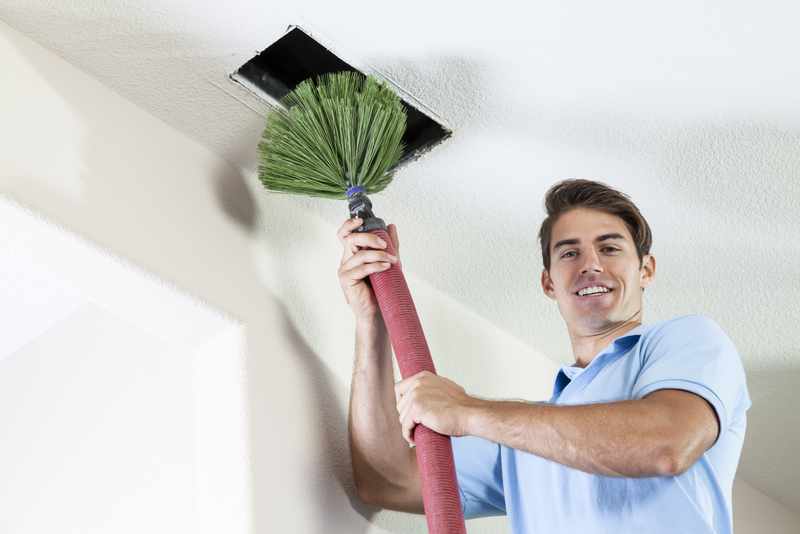 Picking a local air duct cleaning company can not only be convenient but also affordable. After all, much of a NYC air duct cleaning company’s success depends on building local relationships since much of their business can be traced back to referrals. For more information on New York dryer vent cleaning services and a free estimate, call us: (917) 960-2272.